There are a lot of things I could have presented in my first tip of the week, but in the end, I choose something which I discovered just recently. 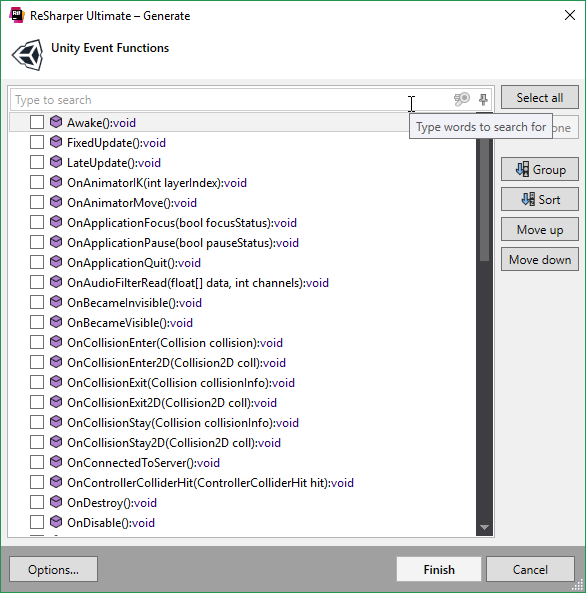 Unity Support is a plugin from Jetbrains for both ReSharper and their own C# IDE Rider. It eliminates a lot of the quirks and problems ReSharper had with Unity projects. For example, public fields and fields marked with [SerializeField] are no longer wrongfully labeled as never initialized. Event functions like Update are also correctly recognized as in use and show their documentation if you hover over them. But the Unity Support plugin does not only fix things but also adds new features like the ability to create a serialized field from an unresolved symbol and in editor color highlighting with an in editor color palette for easy manipulation of unity engine color structs. 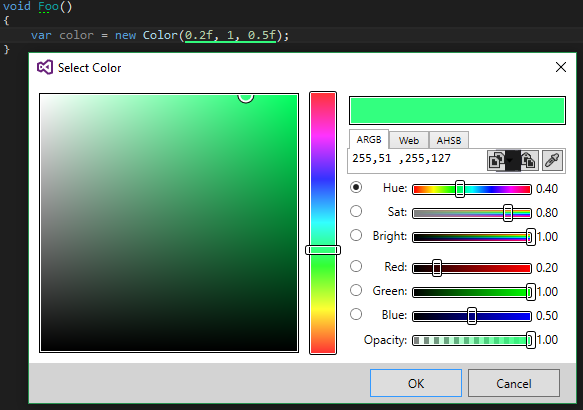 The plugin can be installed with ReSharper’s Extension Manager. You can look at the source code, current milestones and create feature requests on their GitHub page. Unity Support takes the already very powerful tool ReSharper and makes it work flawlessly with Unity.